Welcome to the 2019 Walden University Research Symposium. We are glad you can join us for our first symposium in conjunction with Winter Graduation in seven years. The Research Symposium is an annual event that showcases research projects from our academic community, especially work by our recent graduates. 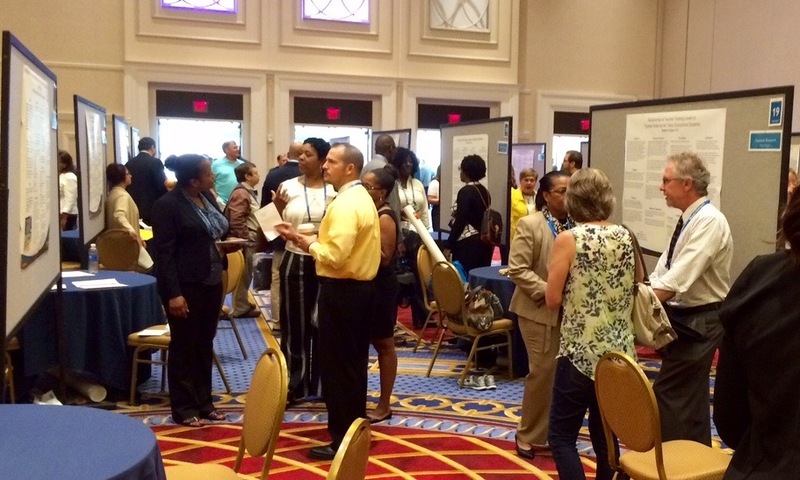 The poster presentations provide an opportunity for researchers to engage with all individuals attending the symposium and potentially to network with other interested researchers. If there is a theme this year, beyond the shared focus on social change, it would be research aimed at understanding how to respond to the challenges that face people in their daily lives. The “magic” of a research symposium can be found in the interactions between presenters and audience, however. So, please, don’t be shy—step up, ask questions, make comments, and enjoy the experience.